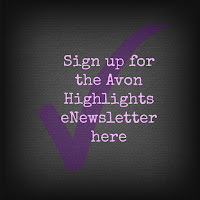 Take 10% off Your Avon Order Online! 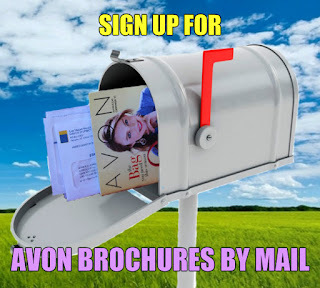 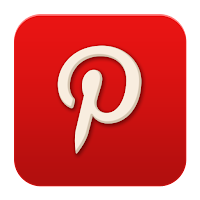 Use Code Welcome10 for 10% off any size Avon Order. 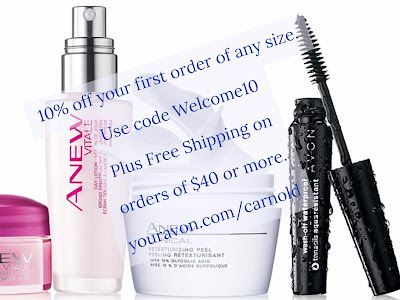 Plus get Free Shipping on orders of $40 or More Every Day.